Lanyards were originally used by the military to keep something close at hand, whether it was a pistol, a sword, or whistle. 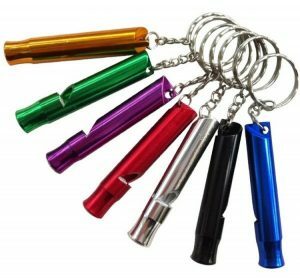 Today we find them useful to keep things nearby, such as keys, an ID, a whistle, eyeglasses or just about anything. Because they are useful, they’re a great promotional product. They’re great for schools, groups, organizations and tradeshows. They also come with a choice of split rings, bulldog clips or swivel hooks on the end. And for those who want BLING, you can get BLING! 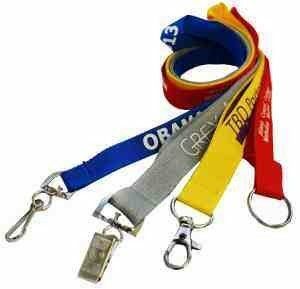 A school might wish to place their name and logo on the lanyards and sell them to students. But Barney’s local restaurant can express their support by giving students lanyards that say “ Barney’s Supports Northside High” or something similar. By giving them away to students, the students now have a connection to Barney’s. And by wearing the lanyard, they are actually advertising for Barney’s. What a great way to show support to the local school and be rewarded for doing so! You can boost your exposure using a free marketing team…just give lanyards with your name and logo to any local group. You can ensure the lanyards are being worn if you add something to go along with it, such as a hand sanitizer, an ID badge, or a whistle. For example, adults with young children probably need a hand sanitizer attached to them at all times. Any group where people need to know the names of each other is a candidate for the ID badges. 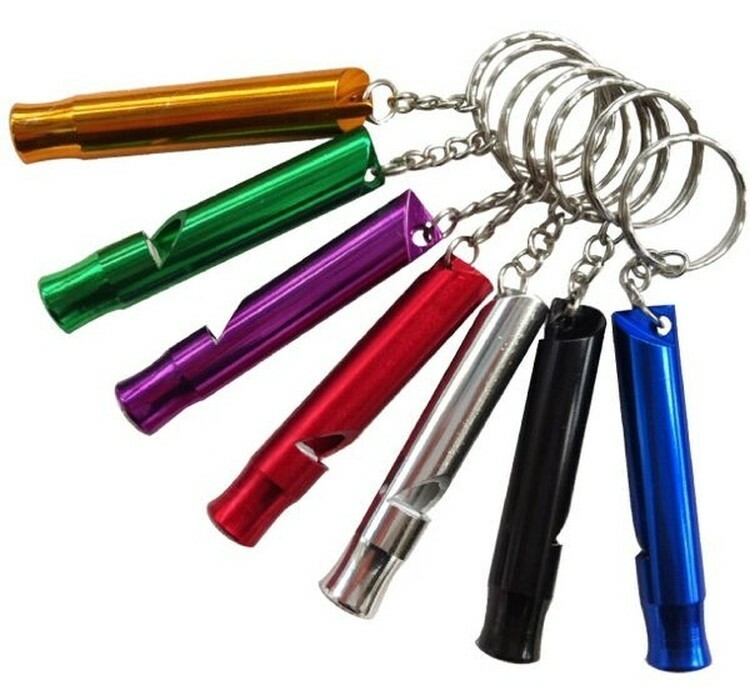 Why not offer a lanyard with a whistle for anyone offering self-defense classes? The options are endless. Call us and let us help you market your business using the right promotional products to make your connections last. This Valentine’s Day don’t forget to show your clients how much you appreciate them. Send them something with a personal touch. A small boutique in Atlanta started sending hand written thank you notes to its customers last year. The notes were personal, sighting the items the clients bought and wishing them happiness with their purchase. The hand written notes took more time and effort than an email, however they created a personal relationship between the sales clerk and the customer. This year that small boutique has grown enormously because of their loyal customer following. You build a relationship with your clients by letting them know that you appreciate them. Add notes to the card about referencing things you have talked about with your clients or details that let them know that you are thinking about them specifically while you are writing the card. Make them feel like they are not just part of an assembly line. They will remember the sentiment and come back for business. 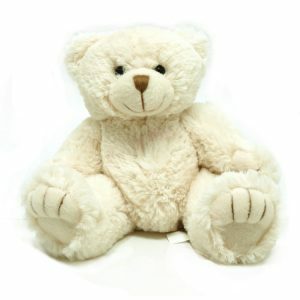 In addition to sending a note, send a great promotional item to your client with a touch of Valentines Day spirit, like a teddy bear or a heart shaped key chain. Pick something that lets your clients know that you are thinking of them and appreciate them. Another wonderful idea is if you know something that your client might find useful or something they might need. Clients are more likely to come back if you send them a promotional item.